Sigma is Working on FE Lenses for Sony Full Frame Mirrorless Cameras ! 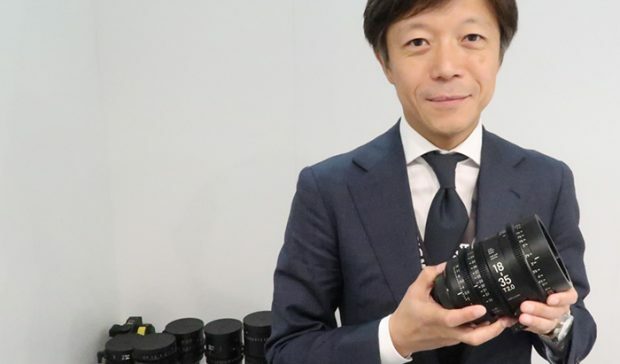 According to an interview with Sigma’s CEO Mr. Kazuto Yamaki by Focus Numerique, Sigma is also considering make Sony FE lenses in the near future. This will be another third part FE lenses, Tokina has already released their first FE lens: Tokina FiRIN 20mm f/2 FE MF Lens. The future of FE mount is beaming. So yes we will come out of EF mount objectives in the future. Next Next post: Confimred: Sony will Soon Announce Sony a6500 & RX100 V !